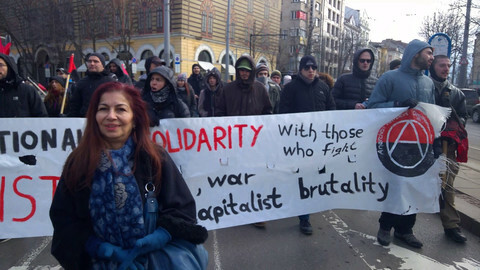 Left MEPs will be in Bulgaria this week to meet partners and representatives of progressive forces. The aim is to gain a greater understanding of the issues affecting Bulgarian people in a broader context of the struggles against the backsliding on fundamental rights taking place across Europe. With Bulgaria at the helm of the EU council, the Bulgarian government has singled out the future of the EU - and especially young people - as one of its priorities for the presidency. Another major priority set out by Sofia is that of "security and stability" in the EU and, specifically, "fair solutions in the area of asylum policy". Phrases like 'fundamental values' have also been bandied about by the presidency. Yet, our visit to Sofia comes in the context of several worrying trends in European politics. 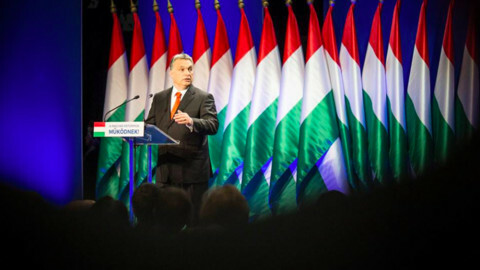 Viktor Orban's ultraconservative Fidesz party has triumphed in Hungary amid accusations that it is muzzling the country's institutions and counter-powers such as the media and the judiciary. Thanks to a super-majority in parliament, Orban looks set to double-down on his attempt to undermine democratic institutions and continue to scapegoat migrants for problems for which he is ultimately responsible. Meanwhile, the recasting of constitutional justice and the courts in Poland remains a real threat to the independence of the judiciary. The separation of powers is an essential element of democratic values and must be defended by the EU. Austria also has a right-wing government being propped up by the far-right Freedom Party. And of course, we must not ignore the political implications of the recent military attack launched by France, Britain and the US in Syria, which feed on militarist, nationalist forces. Bulgarians are all too familiar with these worrying trends given their government's xenophobic leanings and the recent formation of an alliance involving parts of the government, opposition and the church against the ratification of the Istanbul Convention on combating violence against women, a text already ratified by most EU countries. This controversy was manufactured out of thin air by the extreme right, which spread false information that the convention included legal provisions on the creation of a "third gender", which was an utter lie. It's clear that fundamental freedoms are under attack in the EU. 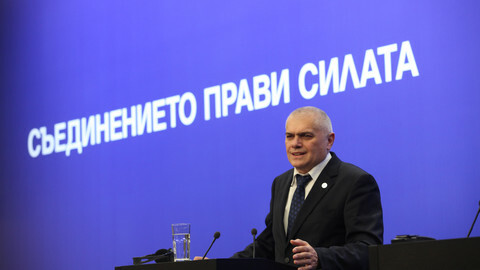 However, the case of Bulgaria presents unique challenges for progressive forces. On freedom of the press, Reporters Without Borders puts Bulgaria at the bottom of the EU table. 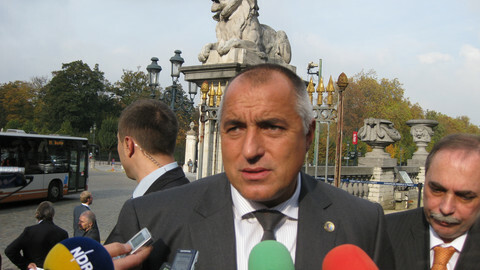 Regarding environmental protection, Bulgarian governments have often ignored European standards. Also, despite recent judicial reforms, corruption and organised crime present another major challenge. The brutal assassination of the highly-prominent businessman, Peter Hristov, in Sofia earlier this year is a case in point. Much work thus remains to be done in tackling such major issues. 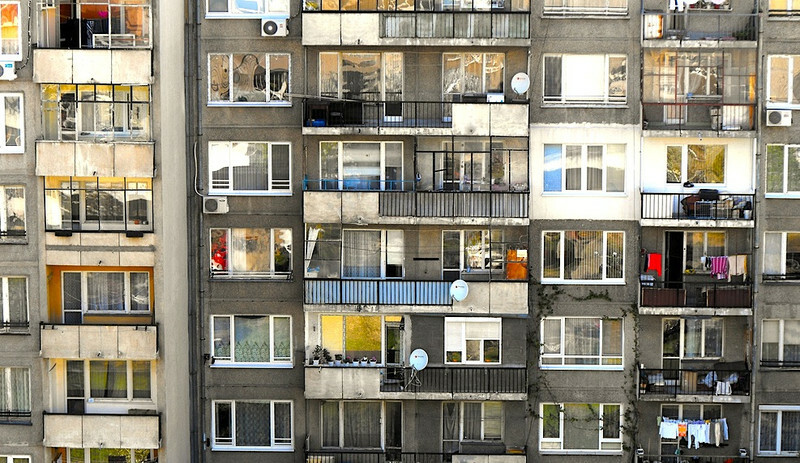 Some 11 years on from EU accession, in a political context that echoes a tough socio-economic reality, Bulgaria still occupies the position of the poorest country in the EU with a GNP of less than 40 percent the average. Household incomes, even if they have doubled in the last decade, remain well below European levels, not to mention the situation of pensioners, many of whom live on a pension of less than €100 a month. As we saw with the protests that met the beginning of the Bulgarian presidency of the Council of the EU, citizens are fed up with corruption and organised crime stealing millions that could be used for social services, housing, education, healthcare, transport and other vital public services. People across the EU are similarly sick of elites and their lack of proper democratic leadership. This is exactly why it is important for left and progressive forces to forge stronger international links to be able to present alternatives to the Europe of the elites and build a Europe of solidarity, social justice and peace. This is the goal we'll be discussing with our Bulgarian allies this week, after all, they understand the challenges in defending values against the rise of right-wing populists better than most. Populist politicians across Europe congratulated Hungary's Viktor Orban after he won a major victory at the ballot boxes on Sunday. 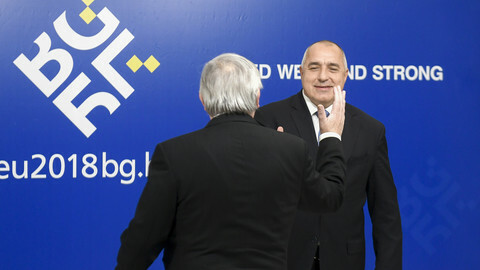 Sofia may be wearing out its welcome with Western democracies by playing both sides - seeking closer integration in Europe while cosying up to Moscow and Beijing, claiming to work towards hitting EU targets while putting its own interests first.